The South (in red) topped the North by a score of 10-6 in the 20th annual North-South All-Star Matches played at the Litchfield Country Club. 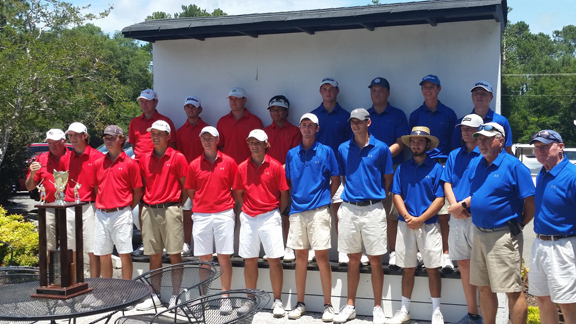 The South Team gained an advantage in the Best Ball round and made their lead stand up through the final singles matches to win the annual North-South All-Star Matches. The North and South split the opening round modified alternate shot matches, but won three of the four best ball matches in the afternoon. With a 5 to 3 lead going into Sunday’s singles the South team jumped out to a bigger advantage winning their first three singles matches. Top Kamnark of Cane Bay and Brooks Dyess of Hilton Head won their two singles matches. The two had also teamed up in the Alternate Shot and Best Ball matches to finish the tournament undefeated. The third early victory for the South was fashioned by Kyle Spencer of Wando, giving the South a commanding 8-3 lead with four matches left on the course. The North team won three of the final five matches, but it was not enough. 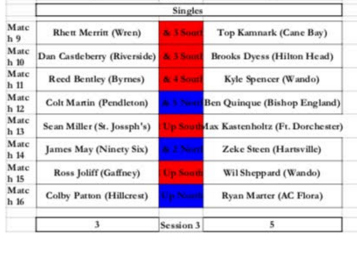 Colt Martin of Pendleton , James May of Ninety Six and Colby Patton of Hillcrest all won their singles matches, but the final score gave the South the win 10-6. 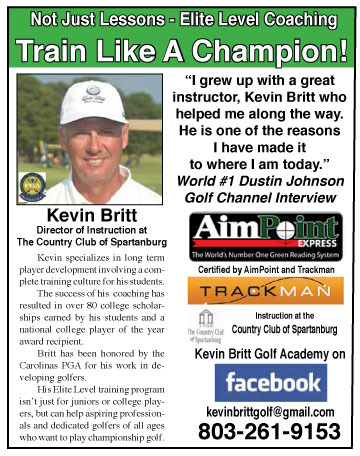 Patton, the future Clemson golfer, was the only member of the North team to win all three of his matches. 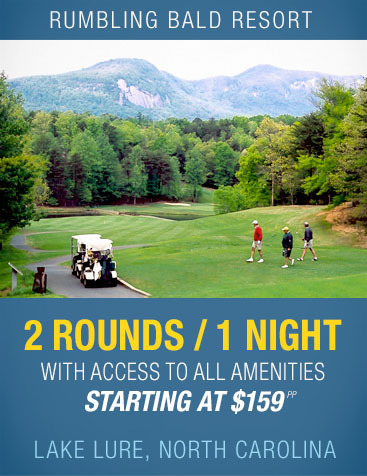 He teamed with Dan Castleberry of Riverside to win the Alternate Shot match and then along with Ross Joliff of Gaffney won the team’s Best Ball match. The tournament was played at Litchfield Country Club on Pawleys Island. 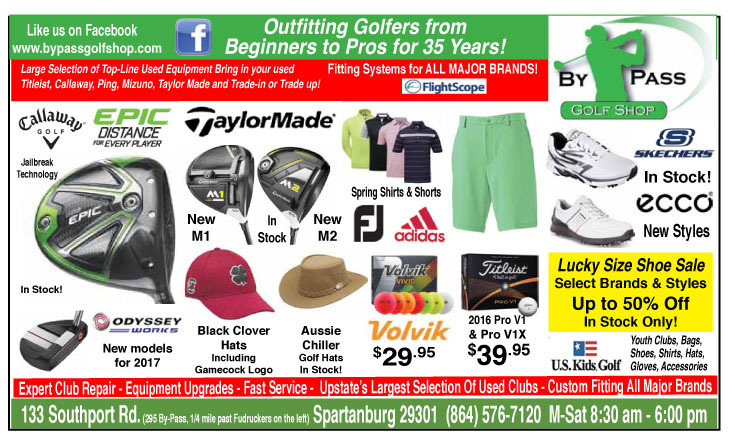 It was the 20th annual tournament featuring the top senior golfers from the Northern and Southern parts of South Carolina.